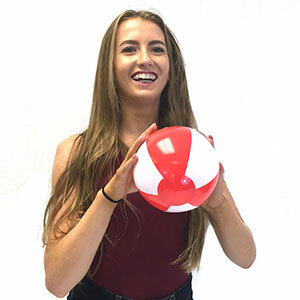 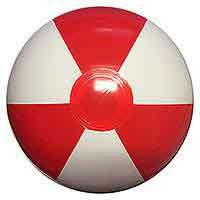 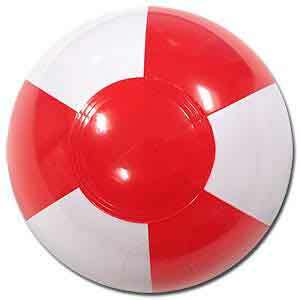 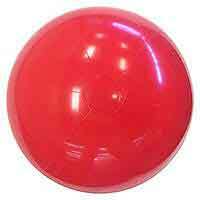 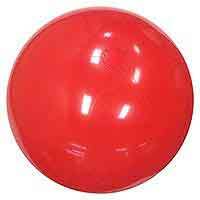 Tiny 6-Inch Red and White alternating panel Beach Ball with Red End circles and safety valve. 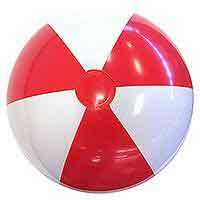 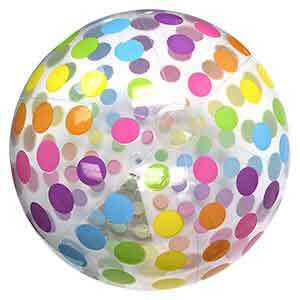 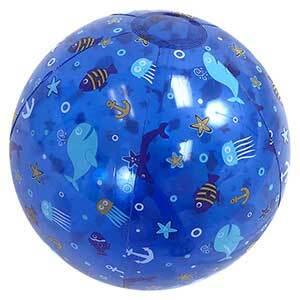 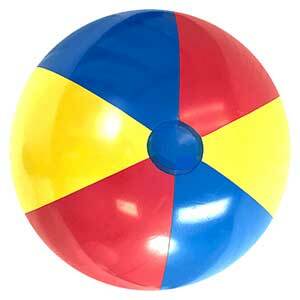 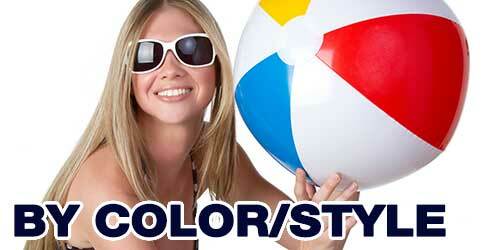 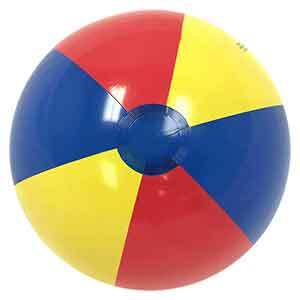 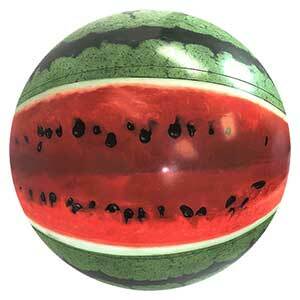 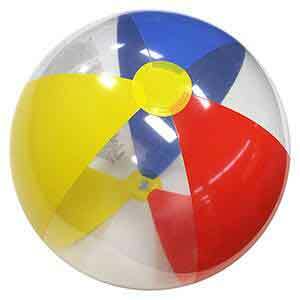 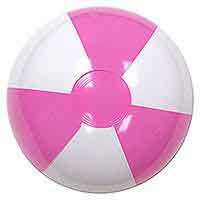 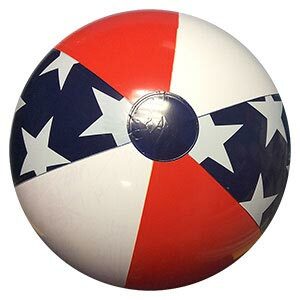 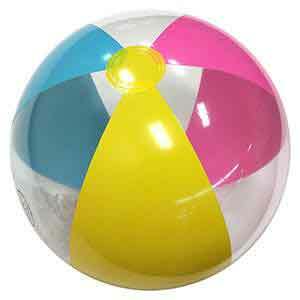 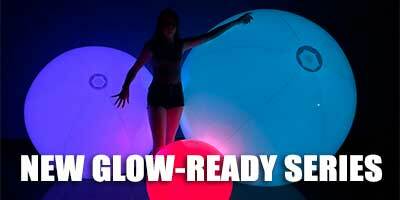 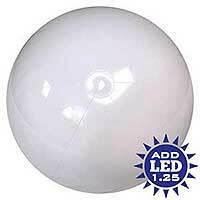 When fully inflated these 6-Inch Beach Balls inflate to about 5-Inches high or diameter. 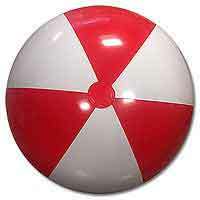 Tiny Red & White Alternating Beach Ball.